The Canadian government passed a bill which bans the captivity of cetaceans like dolphins and whales, so they will no longer be kept in aquariums. This bill, S-203, was first proposed in 2015, and after three years of intense battles, it was finally passed. This is a historic step toward greater environmental responsibility. The greatest thing about it all was that this initiative was supported across political parties, so politicians are determined to take care of the environment despite party politics. This bill prohibits the breeding of dolphins and whales in captivity and amends the current criminal code to include this as a crime. Therefore, even though Canadian marine parks can still keep any cetaceans currently under their care, they will not be allowed to breed a new generation or capture more in the wild. 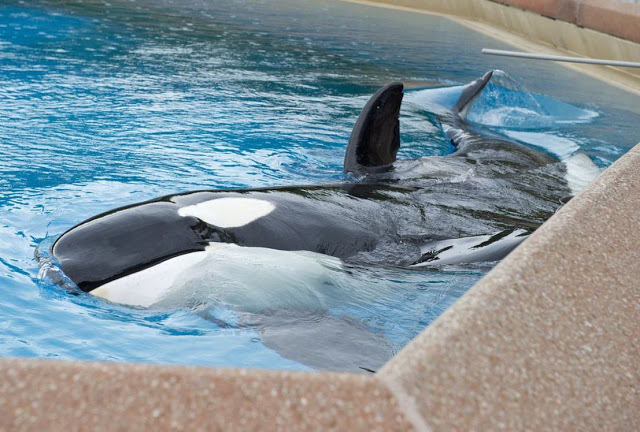 As a way to diminish and discourage these practices of keeping whales and dolphins in captivity, the bill also bans the import of cetacean sperm, tissues, or embryos. 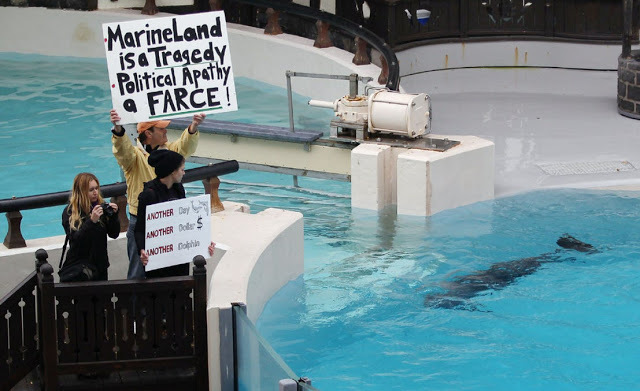 Activists are making efforts to transfer the rest 55 cetaceans in Marineland to an open-water sanctuary. Documentaries like Black Fish raise the awareness of the negative effects of these practices on the environment, and people are becoming more conscious of the impact of their activities. “Whales, after humans, are the only animals who can actively alter the environment of the Earth. These bulky animals dive and come back up, bringing with them nutrients from the depths which makes plant plankton thrive on the ocean surface, making the air chock-full of oxygen. They also weed out excess shrimp numbers, making the ocean better for algae and plankton. And it doesn’t end there; whale skeletons are full of carbon locked down in the form of calcium carbonate-like compounds. And when they die, they take such huge quantities of carbon down with them to the bottom of the sea floor. Even though Canadian parties disagree over numerous subjects, they seem to agree on enacting legislation that will protect their environment. Canada has also passed Bill S-238, which prohibits the import of sharks’ fins. We are now left hoping that these bills will provide the expected results, and help cetaceans thrive again. Previous articleComplete List of Illegal Cancer-Causing Shampoos! Is your Shampoo on The List?